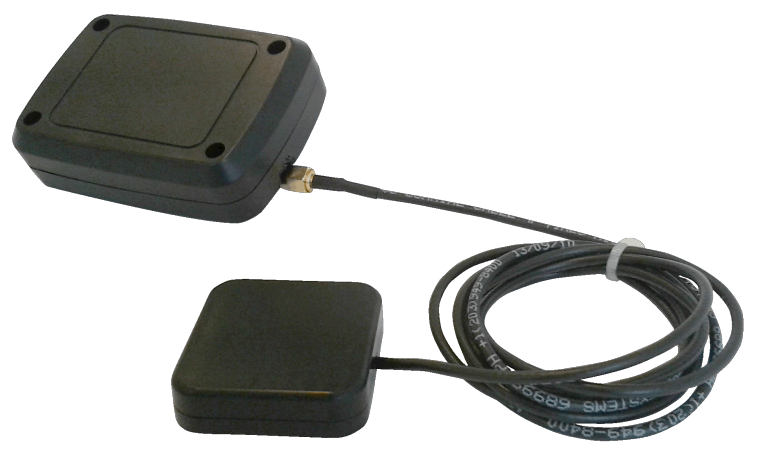 Helios is our advanced AVL device, covering every aspect of vehicle tracking for any need. For over 13 years, Helios is the choice of fleet managers, security companies, car dealerships and both commercial and government organizations around the world. Helios is not just another GPS car tracking system – it is an advanced management system – built to last longer - with better components and superior technology. When combined with our mobile and online management applications – it offers advanced fleet management and security options like no other system. This includes geofencing and the ability to pre-define events through Starcom’s unique event generator and to perform OTA (over the air) units update and maintenance with no need for downtime. We offer three different Helios hardware solutions, for various needs and price points. Helios TT is a versatile track & trace system for any vehicle. It is a waterproof, low voltage all-in-one unit with advanced features. Helios TT is compact in size and can be easily hidden in motorcycles and other smaller vehicles. In addition to our various safety and security alerts, it also features a tow alert. 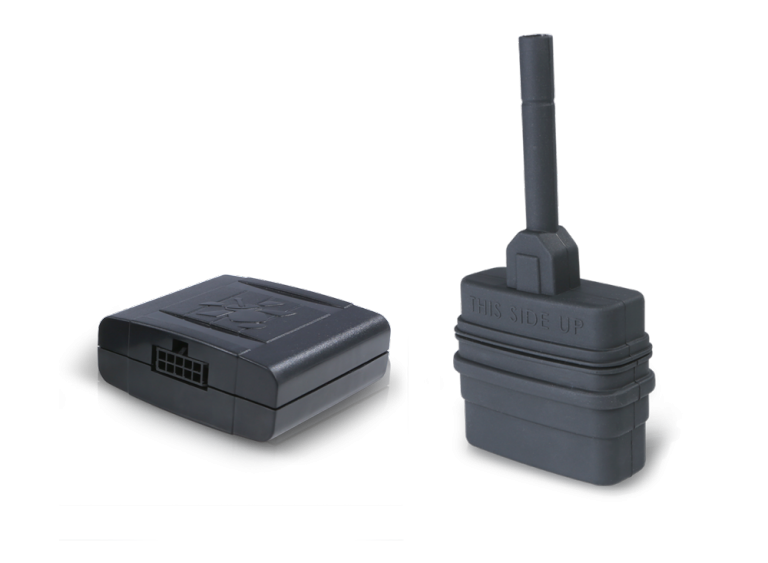 Helios Advanced is a sophisticated tracking and monitoring device with advanced fleet management options and security features. 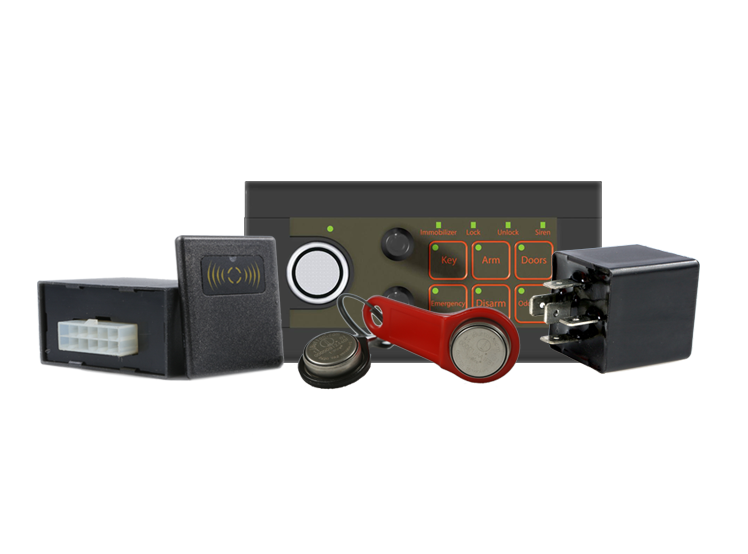 With multiple connections and a canbus reader, it allows you to manage multiple aspects of your vehicle management. Helios Advanced can also be used as a standalone alarm system. 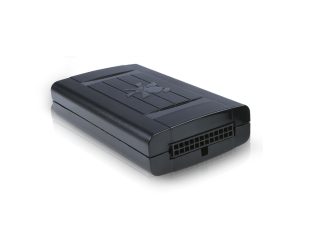 Helios Hybrid is an ideal tracking device for remote and isolated areas. It works anywhere, anytime thanks to combined iridium satellite and cellular connectivity. The Helios Hybrid features all of our Helios Advance features, with a Hybrid connectivity that keeps you connected even out of cellular connectivity range. Helios Accessories help you use your Helios system to get your job done more effectively. The accessories utilize the latest technology and fully comply with the most rigorous automotive requirements. The Hands-Free Voice System, for example, is a great choice for Voice Call between the Driver and the control room. The Numeric KeyPad accessory let you set a Driver ID, which is an effective way to stop unauthorized drivers from starting the vehicle.